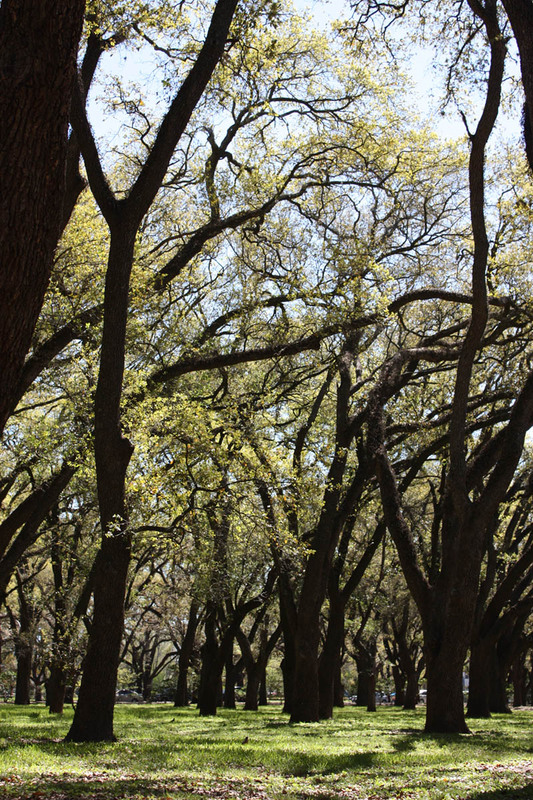 Happy Arbor Day from Continuing Studies and the leafy campus of Rice University! 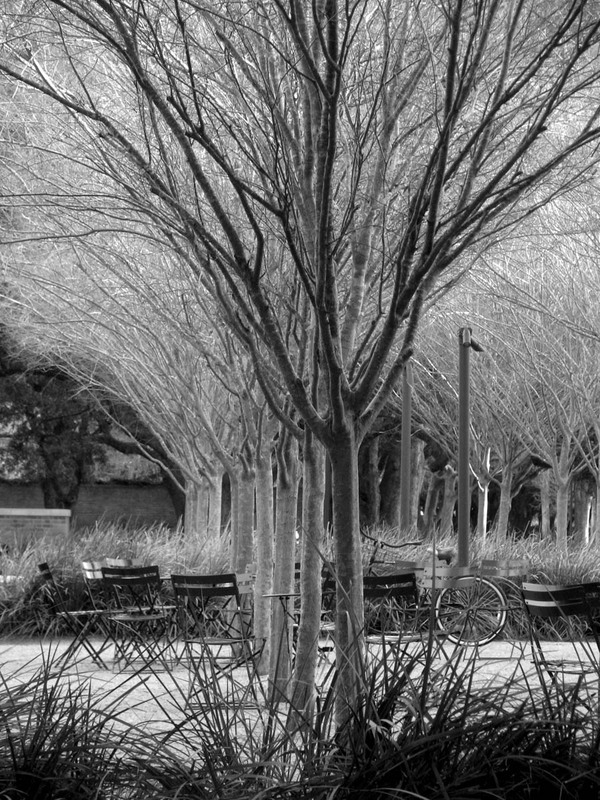 Earlier this year, The Arbor Day Foundation designated Rice University as a “Tree Campus USA” for taking exemplary care of the 4,300 trees that provide beauty and shade to our campus. The program honors colleges and universities that use sustainable practices and engage students in tree-planting and conservation initiatives. 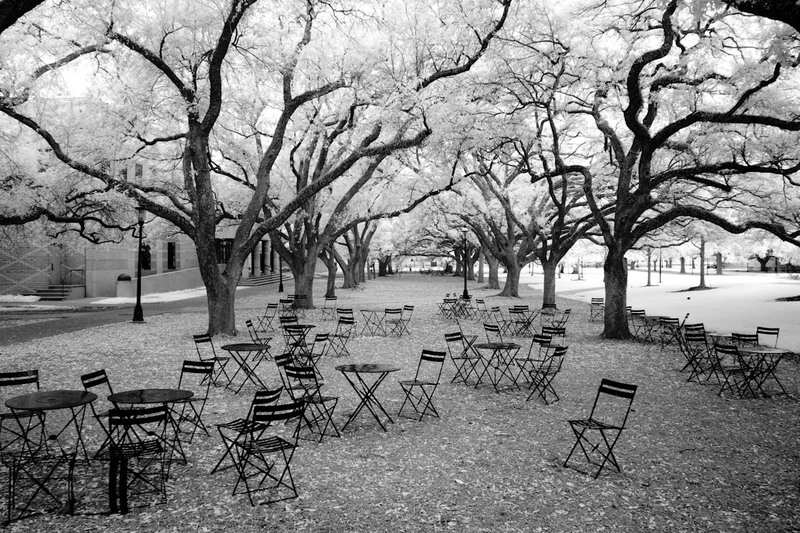 Just like Continuing Studies draws people to campus who might not otherwise have a reason to visit, Rice’s trees draw Houstonians to campus. 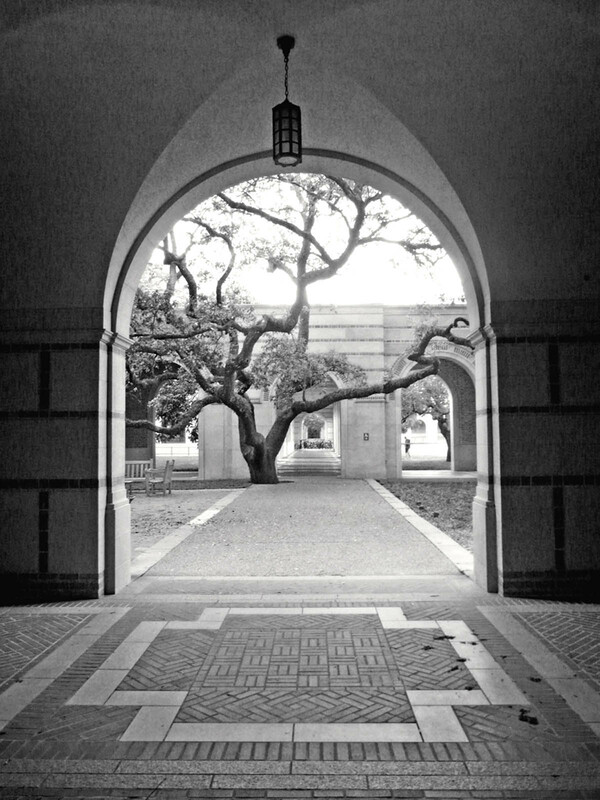 Indeed, many participants in our recent “Celebrate Rice” photo contest, many of whom had no affiliation to Rice, submitted photos of campus trees, such as the one on the right from Courteney Harris (and more below). At Continuing Studies, we continue to enjoy our Warhol tree, which we wrote about last fall, as well as the beautiful, large cypress and magnolia trees growing between our building and the Rice Media Center. So, to celebrate Arbor Day, go out and plant a tree — or just continue to nurture the ones you already have. Keep Houston leafy! 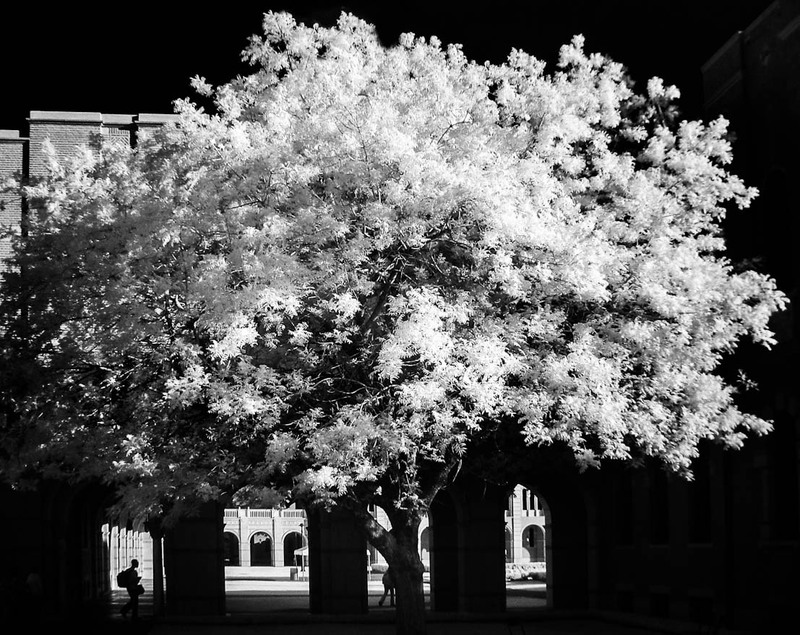 Click on the image to see the Rice University "Tree Campus USA" video. 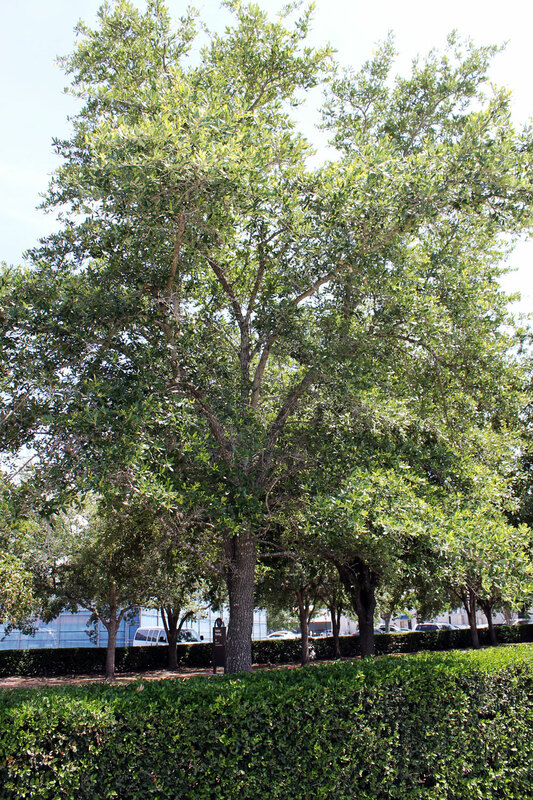 Dr. Freeman's live oak has grown quite a bit since it was planted in 2000. 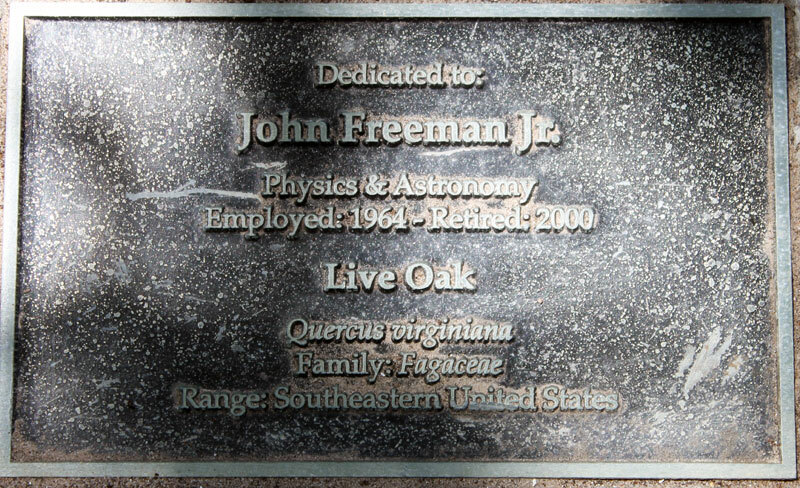 It's located right in front of the site of the proposed new building for Continuing Studies.